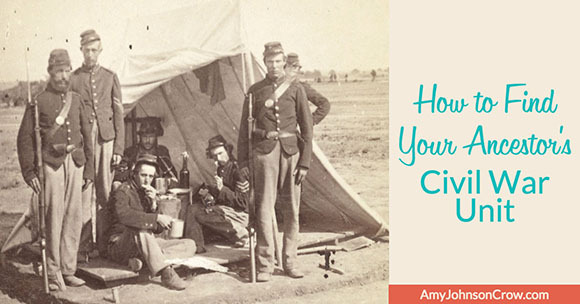 This entry was posted in Civil War, Military by Amy Johnson Crow. Bookmark the permalink. Great pray Amy. 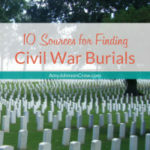 I don’t know I had a Civil War ancestor until someone posted his tombstone on Find A Grave. I was indexing GAR records and they have the units. I haven’t filled up to see if the indexes are live on FamilySearch yet. GAR records are some of my favorite! 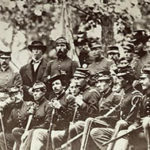 I often check the Soldiers and Sailors database on the National Park Service website: https://www.nps.gov/civilwar/soldiers-and-sailors-database.htm. That’s a website that’s near and dear to my heart, as I helped coordinate the Ohio portion of it. Unfortunately, it doesn’t give enough information to tell apart men with the same name. It’ll tell you the men with that name who served, but there isn’t enough detail to be able to tell which (if any) is your ancestor. 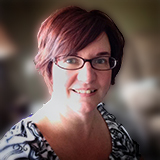 Always enjoy your articles, Amy! That is a great resource, Kay! For people without Ancestry or Fold3 subscriptions, it’s useful to know that the images of pension file index cards are available for free on FamilySearch.org, too. Sometimes the cards point to a lot more than just the unit and the pension file, showing that the soldier had moved to another state after the war, indicating a “died-by” date when his widow applied, or listing minor children who might not appear together in a census, because the soldier’s death caused them to move in with other relatives. Even when I know a man’s unit information, I always look for the pension file index card and take the time to analyze it. 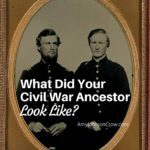 What records would you look to determine that your ancestor did not serve in the Civil War? In a newspaper article he is listed as being drafted, however, I have not found any record of him serving and it was possible to pay someone to take your place. You’re exactly right about being drafted does not necessarily mean that he served. It’s hard to prove a negative, but there are several records I would look at. Does his obituary list any service or that his funeral was conducted by a military organization like the GAR or the UCV? 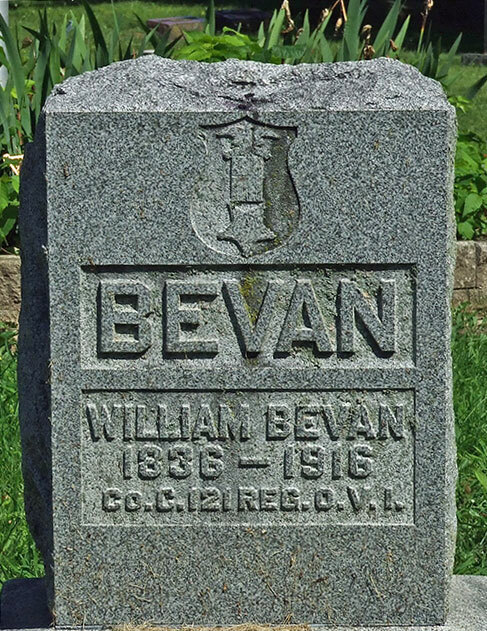 If he was a supposedly a Union veteran and lived in a state Kentucky-Wyoming in 1890, look for him on the 1890 Special Schedule of Union Veterans and Widows. 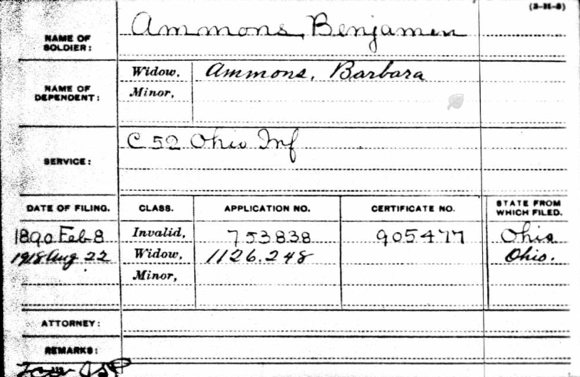 Also look for him on the 1910 federal census and look for something written in column 30. (Here’s more about what to look for there.) Consider symbols on his tombstone and any flag holders. Does the county where he’s buried have a Graves Registration file? 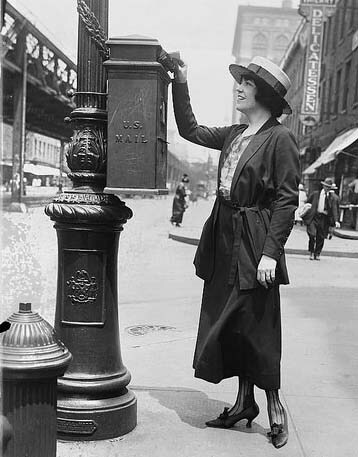 (Graves Registration was started in the 1930s as a WPA project and lists where the veterans in the county are buried.) You could also contact the state archives to see if they have the draft records. Many of the ones that I’ve seen indicate whether a person provided a substitute. Please mention that Confederate pension records are found in the state where the veteran (or his widow) lived when they applied for a pension, not in the state where they served (unless that happens to be the same state.) 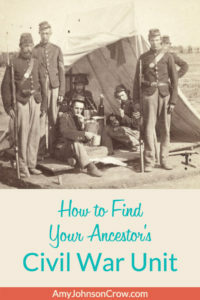 My husband’s ancestor served in a South Carolina unit, but moved to Arkansas shortly after the war. His widow applied for the pension in Arkansas and that is where the pension application is found. Yes, and not all states granted Confederate pensions. They were granted only by the former Confederate states, plus Kentucky, Missouri, and Oklahoma. If your Confederate ancestor moved north after the war, he was out of luck when it came to getting a pension. One of My great grandfathers, Able Marion Crow, was CSA and from Georgia and lived and died in Ada OK after the war. Any relationship? Unit? The Crows I’m researching came out of Pennsylvania. I haven’t found a connection to the ones in Georgia.